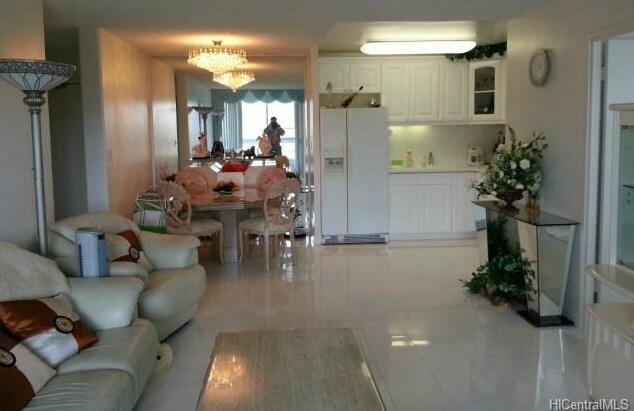 Beautiful ocean and diamond head view from excellent pen house floor, 2 bed, 2 baths and 2 parking, and washer and dry in unit. All Utilities including in maintenance fee- central a/c, electricity, tv cable, hot water, water, and sewer. 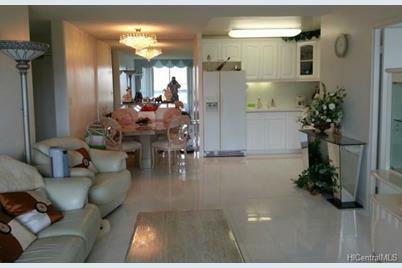 3045 Ala Napuaa Place #1809, Honolulu, HI 96818 (MLS# 201330523) is a Condo / Townhouse property that was sold at $310,000 on December 12, 2013. 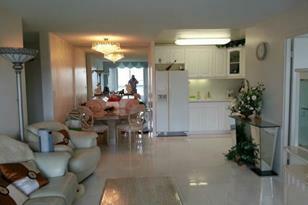 Want to learn more about 3045 Ala Napuaa Place #1809? Do you have questions about finding other Condo / Townhouse real estate for sale in Salt Lake? You can browse all Salt Lake real estate or contact a Coldwell Banker agent to request more information.